Final Price: 74¢ each box! 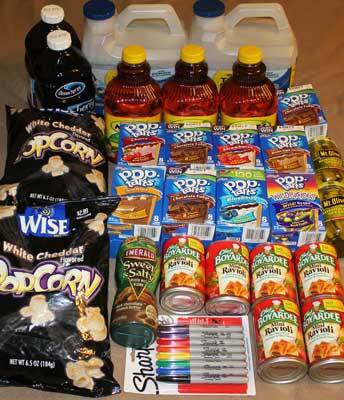 Final Price: $1.75 per item! You did awesome!! I can’t wait to get the pop tarts tomorrow! LOL I had to with the 6 I bought the other day! Last time I bought the same amount and yup we were down to just 1 box!!! lol Kids and hubby!!! Thank you for the link to the recipe! And OOh yes I like knowing that too!